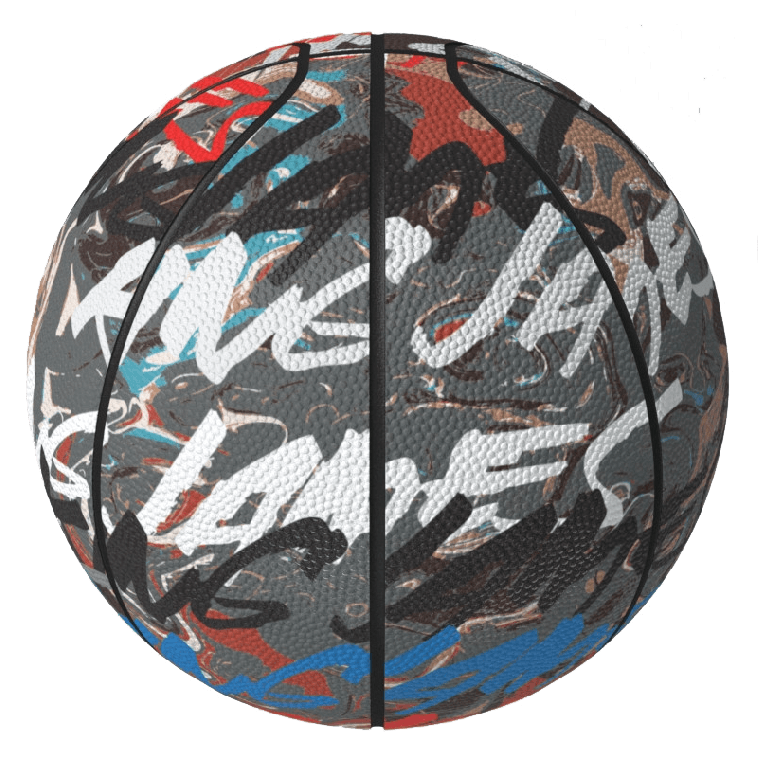 Legendary artist Futura has teamed up with Sprite to create custom made basketballs. The balls will be on display throughout NBA All-Star 2014. February 17th the basketballs will go to auction supporting the Boys and Girls Club. Go on, go bid.